Intel Solid-State Drives (Intel SSDs) continue to evolve with the Intel SSD 500 Family. Available in a wide range of capacities up to 480 GB, the Intel Solid-State Drive 520 Series delivers leading performance for Serial Advanced Technology Attachment (SATA)-based computers. By combining Intel's leading 25nm NAND flash memory technology with SATA 6Gb/s interface support, the Intel SSD 520 Series delivers sequential read speeds of up to 550 MB/s and sequential write speeds of up to 520 MB/s. The industry-standard 2.5-inch form factor enables interchangeability with existing hard disk drives (HDDs) and native SATA HDD drop-in replacement with the enhanced performance, reliability, and ruggedness offered by an SSD. 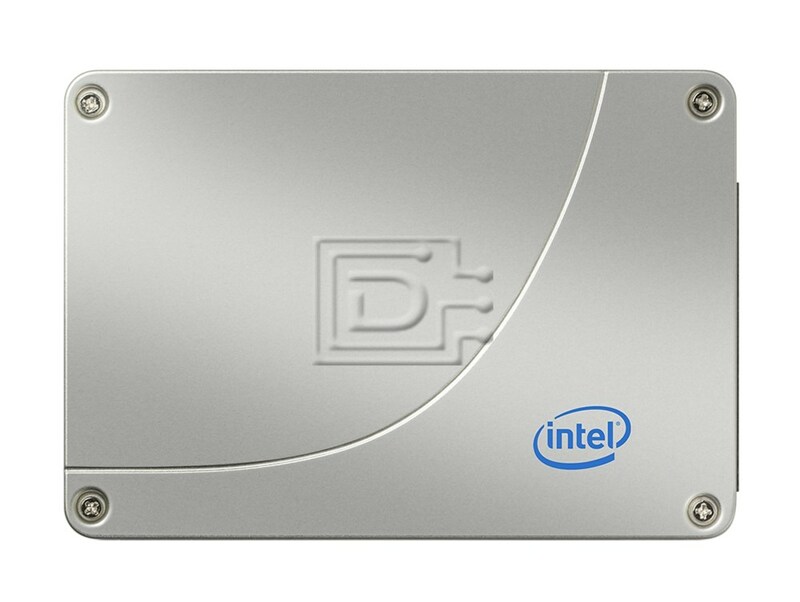 The Intel SSD 520 Series also offers built-in data protection features including Advanced Encryption Standard (AES) 256-bit Encryption, End-to-End Data Protection, and Data Compression. Now that your work is safe, use the world-class performance of the Intel SSD 520 Series to dominate your gaming competition or to reach new levels of creativity and productivity.